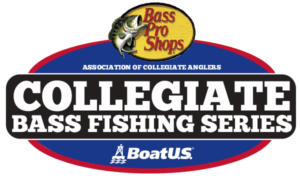 While some collegiate anglers have already made the trip to Florence, Alabama, others are still traveling from around the nation, and even internationally. Thanks to Cabela’s, competitors who qualified to fish in this year’s national championship have the chance to stop by any Cabela’s retail store along the way to and from the event to purchase any last minute items or to restock on the way home with an exclusive employee-pricing offer. 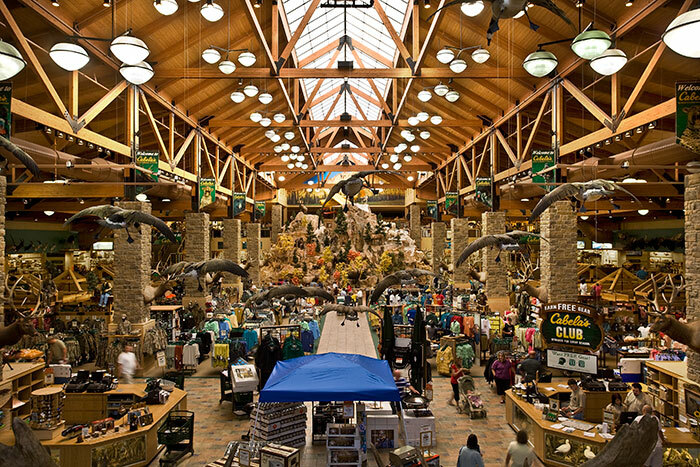 This awesome discount by Cabela’s allows collegiate anglers to be able to purchase gear for any of their outdoors adventures coming up. Anglers will have the opportunity to use the employee pricing offer through May 28th. In addition Cabela’s will be providing over $15,000.00 in Cabela’s gift cards this week during the event as part of the prize pool. This includes every angler who is competing receiving a $25.00 Cabela’s gift. The schedule of events for the Championship week is listed below. 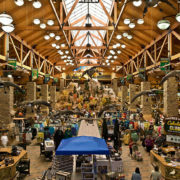 Companies With Booths: BoatUS, Cabela’s, Ranger Boats, Garmin, Ram Trucks, Yamaha Marine, PowerPole, Abu Garcia, Berkley, Costa, Sunline, Gill, Big Bite Baits, HydroWave, Sunline, Arctic Ice, Lucas Oil, Sawyer Products, Super Clean, Sure Life, BUFF®, Temple Fork Outfitters, Florence Lauderdale Tourism.